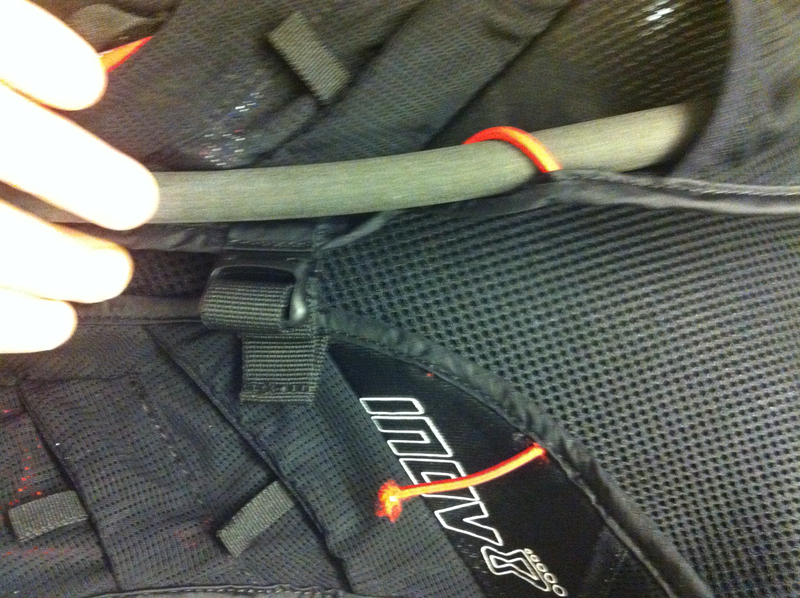 Inov8 Race Ultra Vest 2014-Update. Further use of the Inov8 Race Ultra Vest has given me moderate grief. The loop holding my bladder tube has broken, I can fix this myself but should I have too? It is unfortunately too small (UTMB/TNF100 etc NO WAY). If you see some one wearing one at an event with any mandatory gear, ask them where their sherpa is. If you use the bladder the back compartment is too compromised. You can squish, squeeze a lot in (not all I am afraid) but the rear compartment then goes round and it is now NOT easy to wear. Also, good luck filling the bladder and then getting it back in. This may not be what the thing is for. It is what I bought it for though. So, the vest is a winner on many fronts, just can’t handle a big load. It is great if only part filled, treated very gently and you are 10km to the next checkpoint. 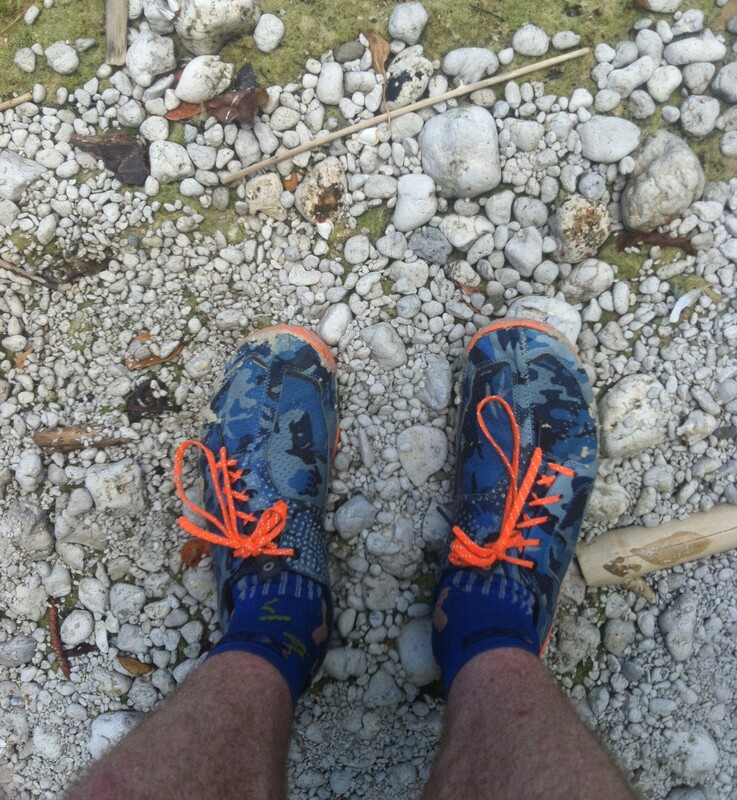 This entry was posted in Gear reviews and tagged Inov8, Inov8 Race Ultra Vest, Inov8 Race Ultra Vest Review, Trail running, Ultra running. Gear reviews. Bookmark the permalink. ← Trail training in the city. Spring Hill trails.